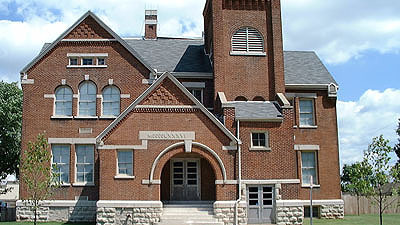 Hawthorne School is a significant building in the McPherson Town collection of Queen Anne structures. Built in 1886, and expanded in 1911, it had been vacant since 1988. The Architectural Group, working with the developer and the Ohio Historic Preservation Office, created an efficient and sensitive conversion of old property to 20 market-rate housing units.